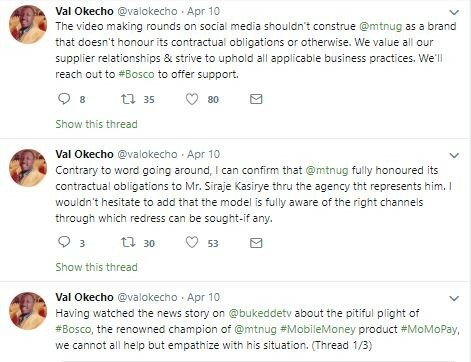 Through his capacity as the Corporate Communications Manager at MTN Uganda Val Okecho, came out to distance the brand from the ongoing allegations on social media claiming that Siraje Kasirye popularly known as ‘Bosco Katala’ who featured in the MTN MOMO advert a few months ago didn’t receive his money as the contract stated. 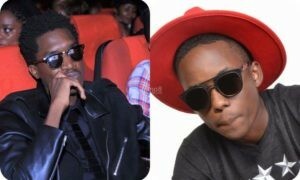 Bosco is currently living in abject poverty and Val using his twitter account cleared the misconception that Kasirye wasn’t paid. 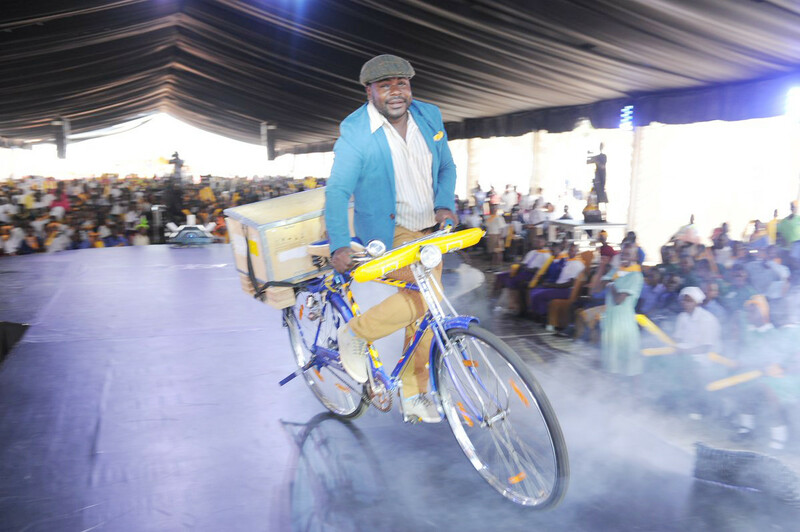 “Contrary to word going around, I can confirm that MTN fully honored it’s contractual obligations to Mr.Siraje Kasirye through his agency that represents him. I wouldn’t hesitate to add that the model is fully aware of the right channels through which redress can be sought if any.” He tweeted. 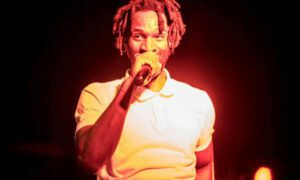 However, on a good note, Val promised that MTN is going to reach out to Bosco and offer more support to him and his family. MTN MOMO advert became a point of discussion on social media after hilarious pictures used in the ad excited many Ugandans. Bosco was the main actor in all that. A few weeks ago, while on Bukedde TV for an Interview, Bosco refuted allegations of abandoning his own children because of his current state. He said that he only took the children to his mother although his mother maintains that Bosco doesn’t offer any help.